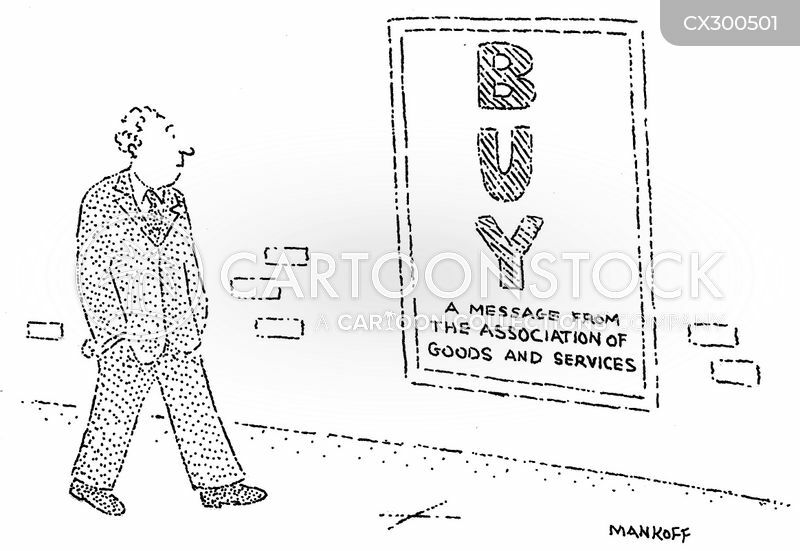 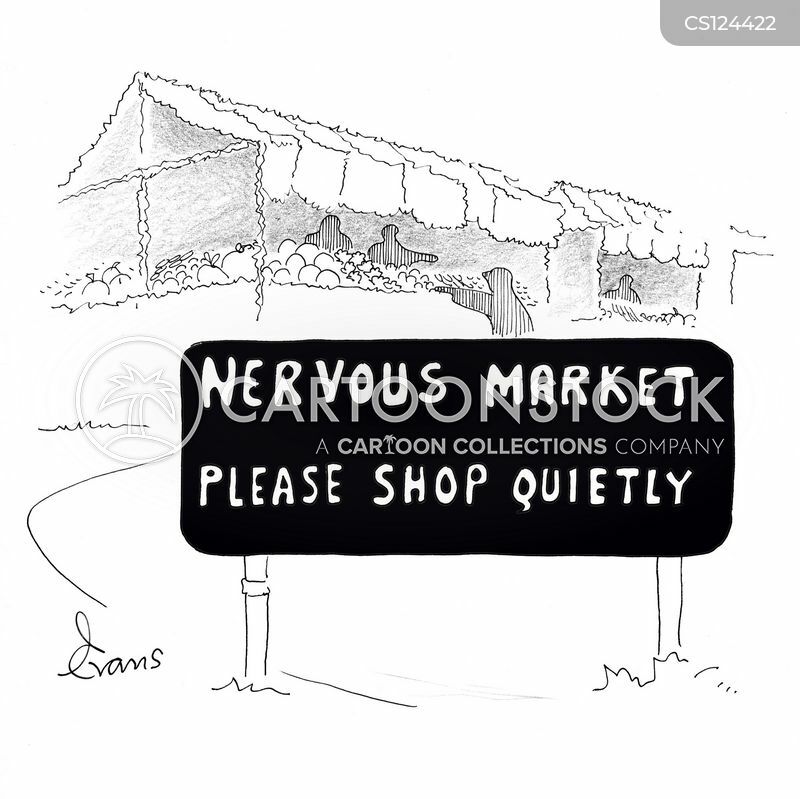 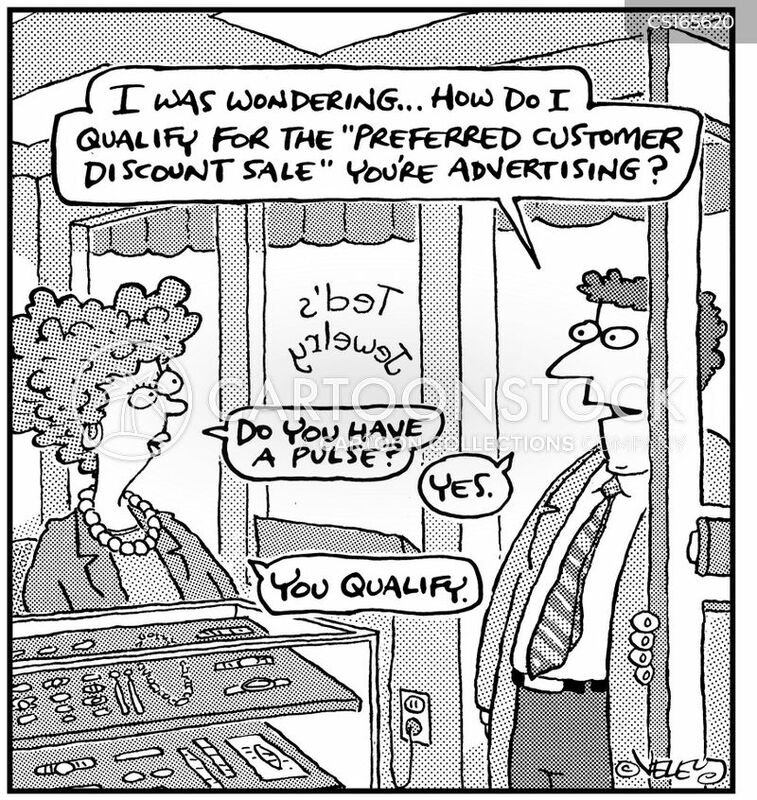 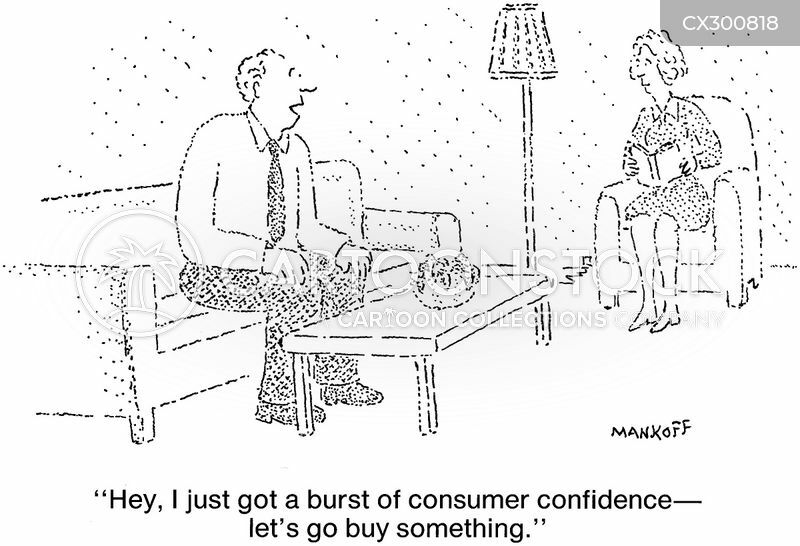 "Hey, I just got a burst of consumer confidence- let's go buy something." 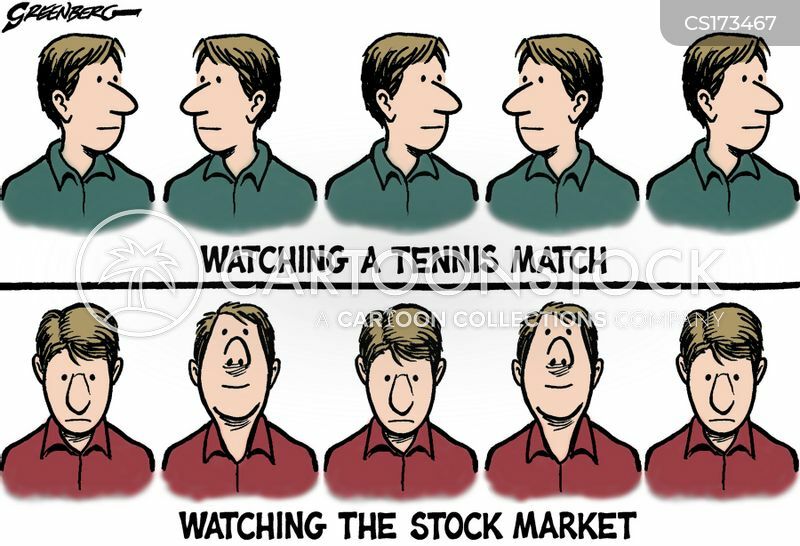 Watching a tennis match vs. watching the stock market. 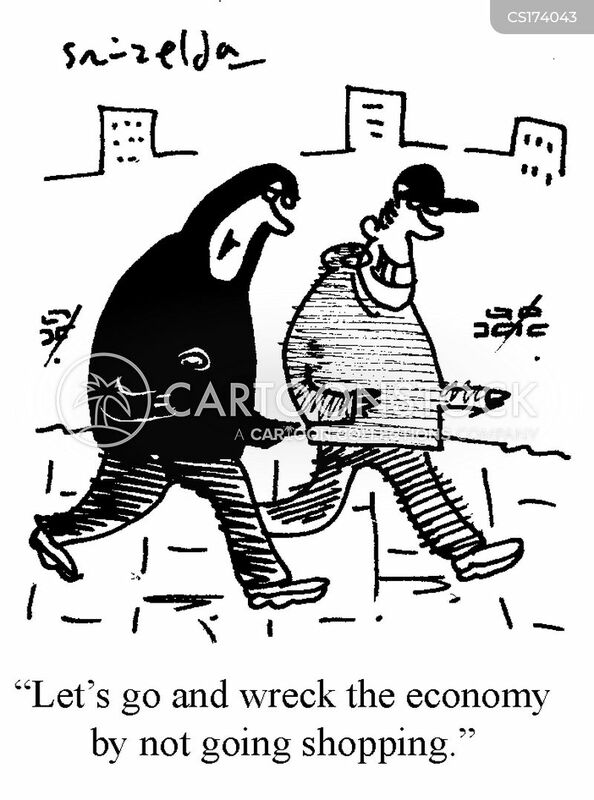 "Let's go and wreck the economy by not going shopping." 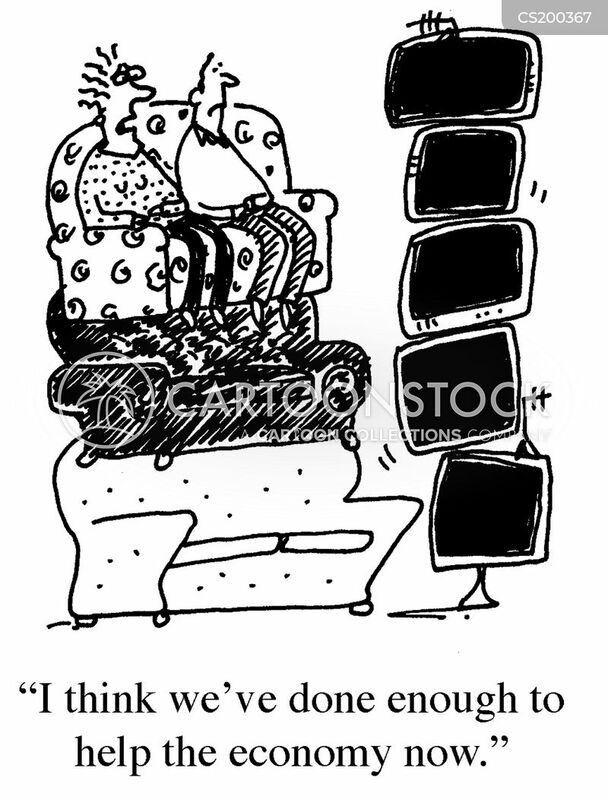 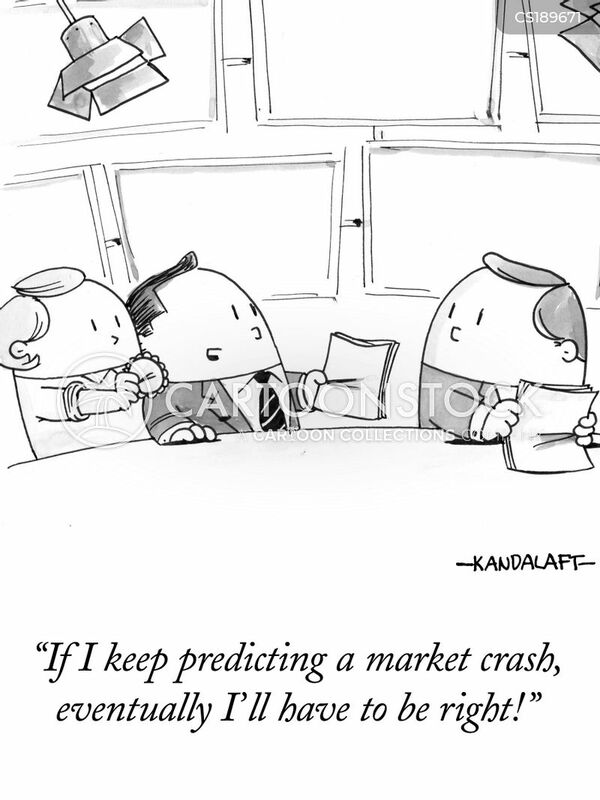 "If I keep predicting a market crash, eventually I'll have to be right!" 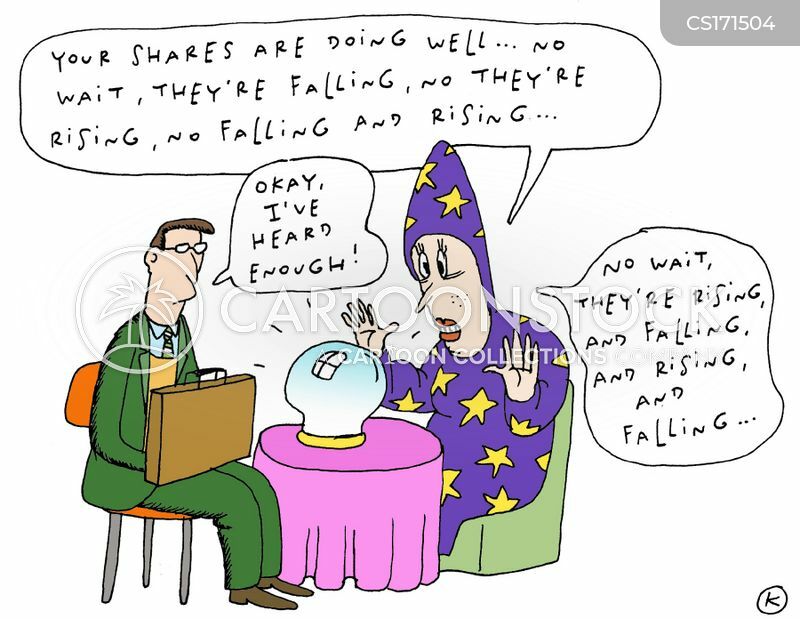 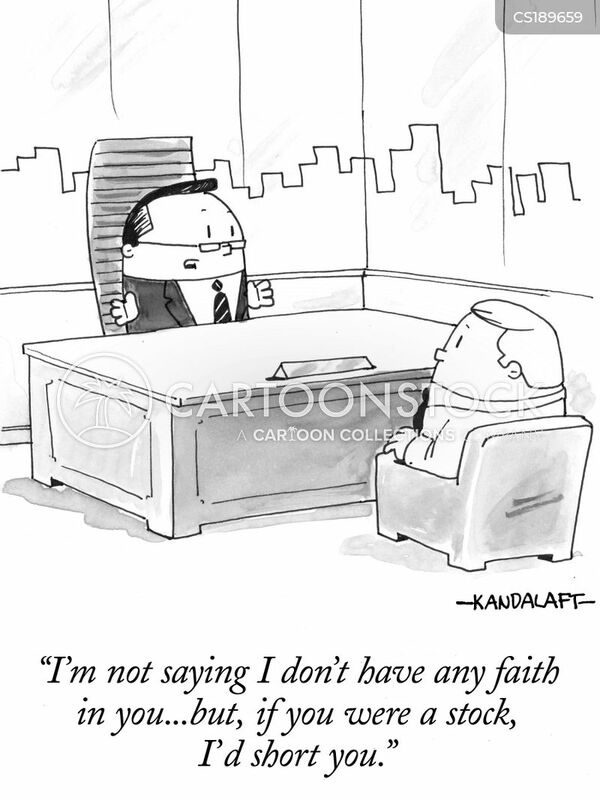 "I'm not saying I don't have any faith in you...but, if you were a stock, I'd short you." 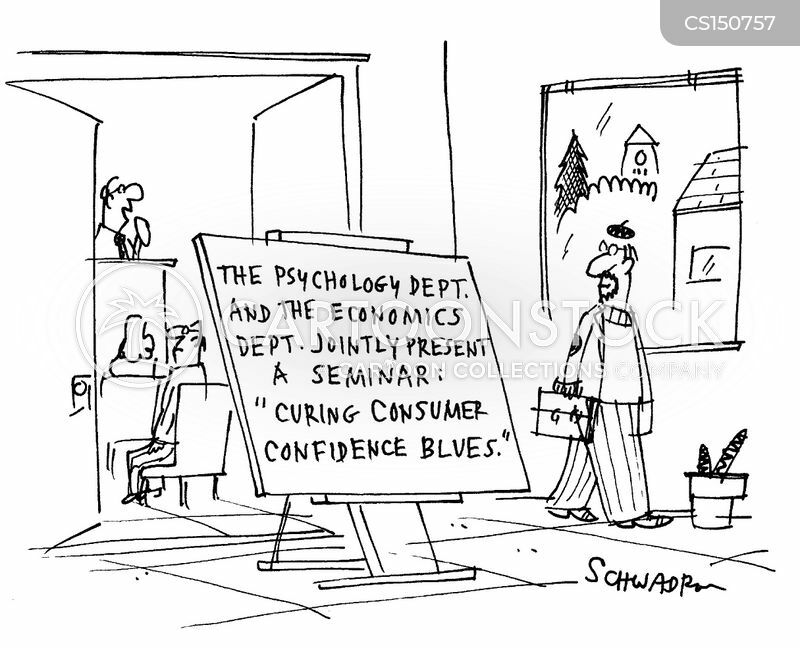 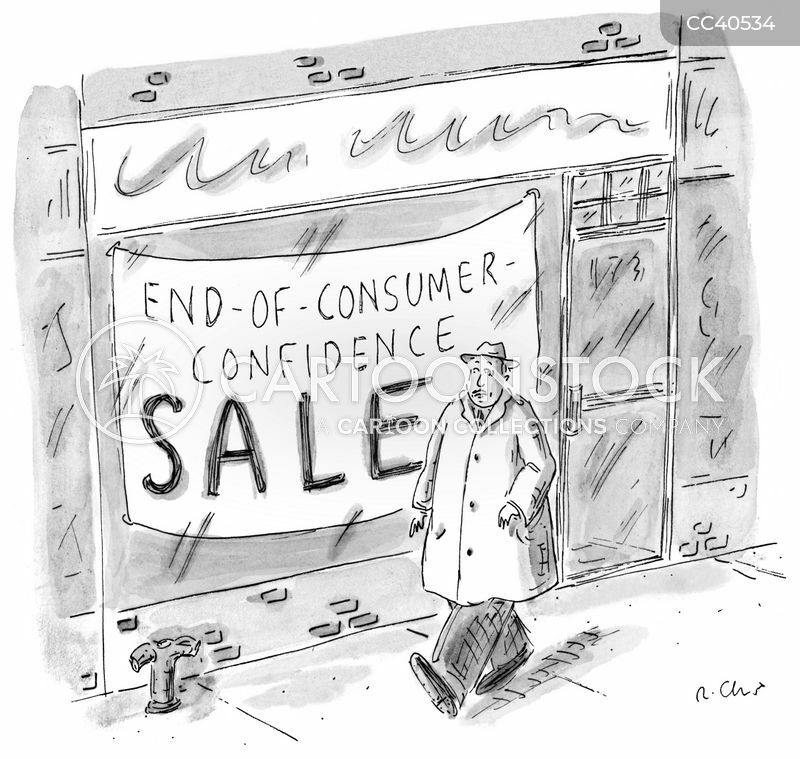 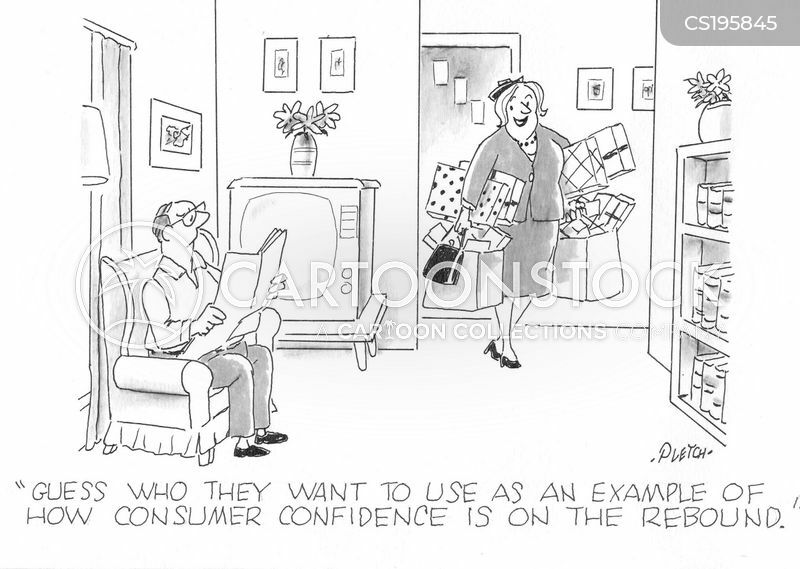 "Guess who they want to use as an example of how consumer confidence is on the rebound." 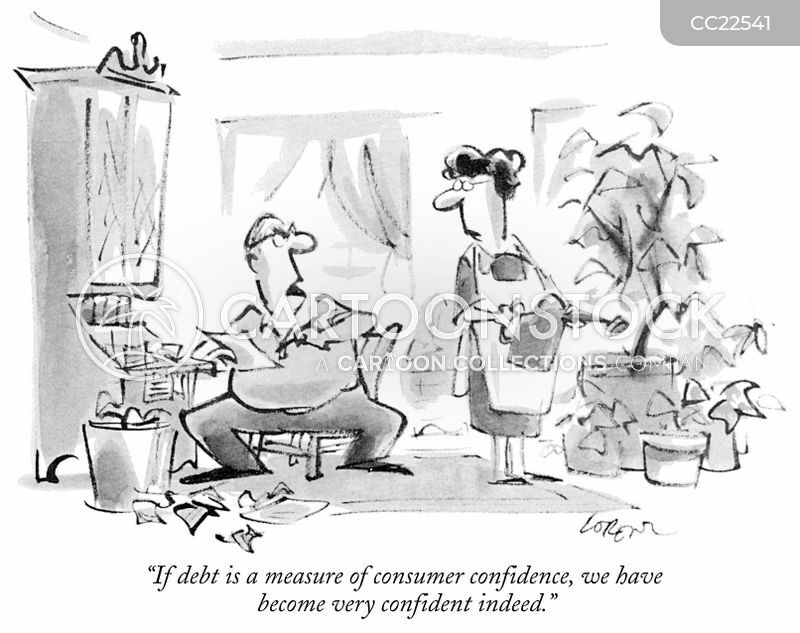 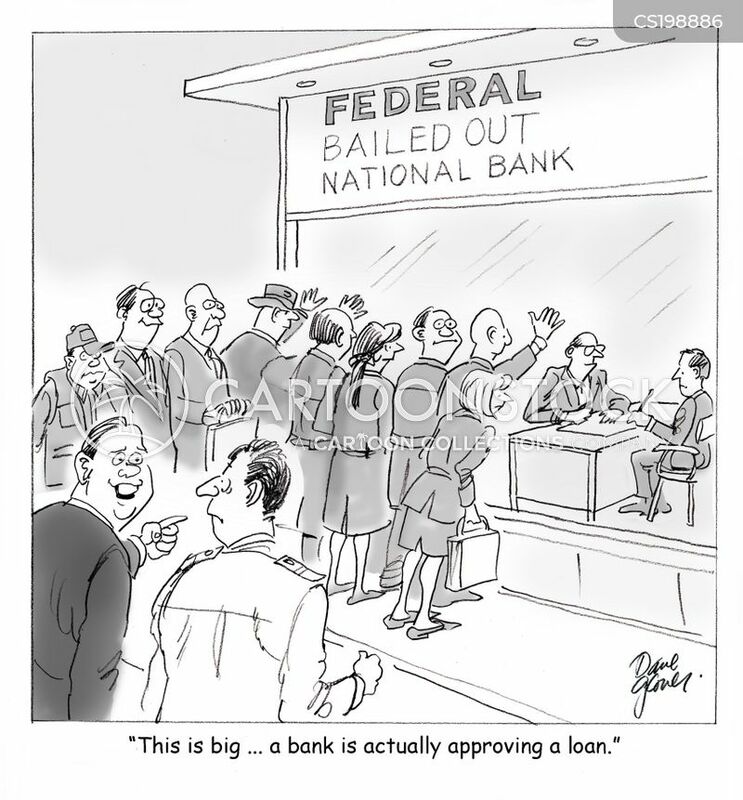 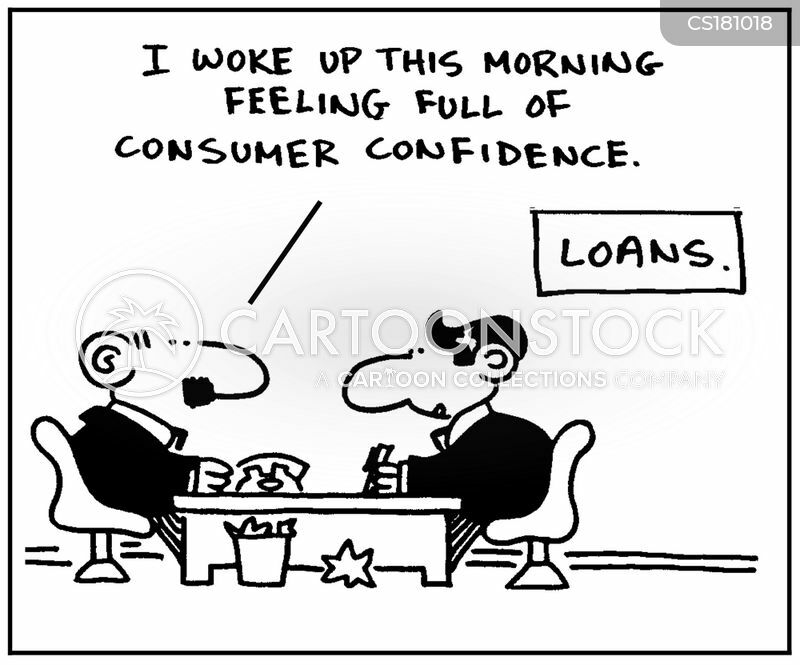 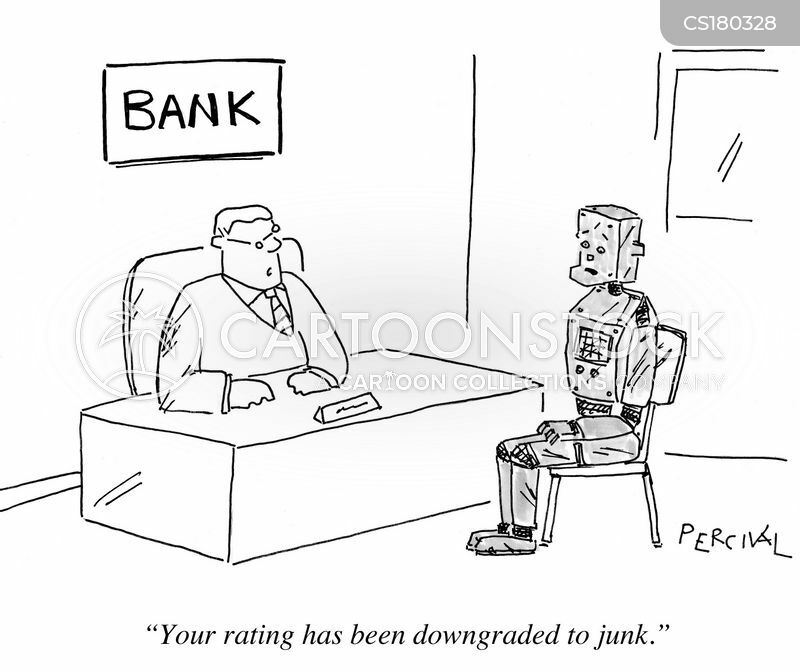 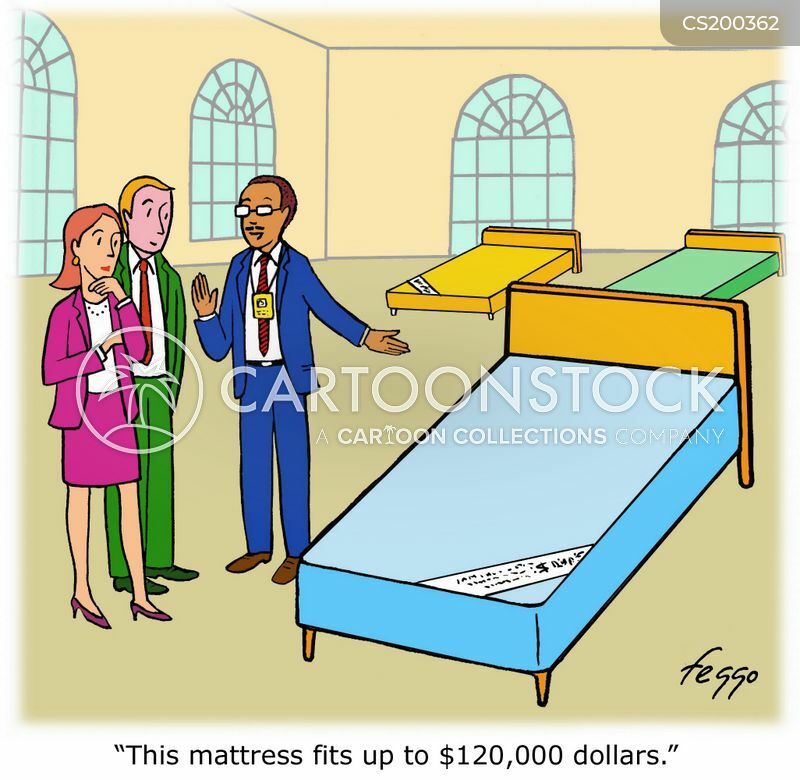 "Our consumer confidence is at all time-high, but we need ..."
"This is big ... a bank is actually approving a loan." 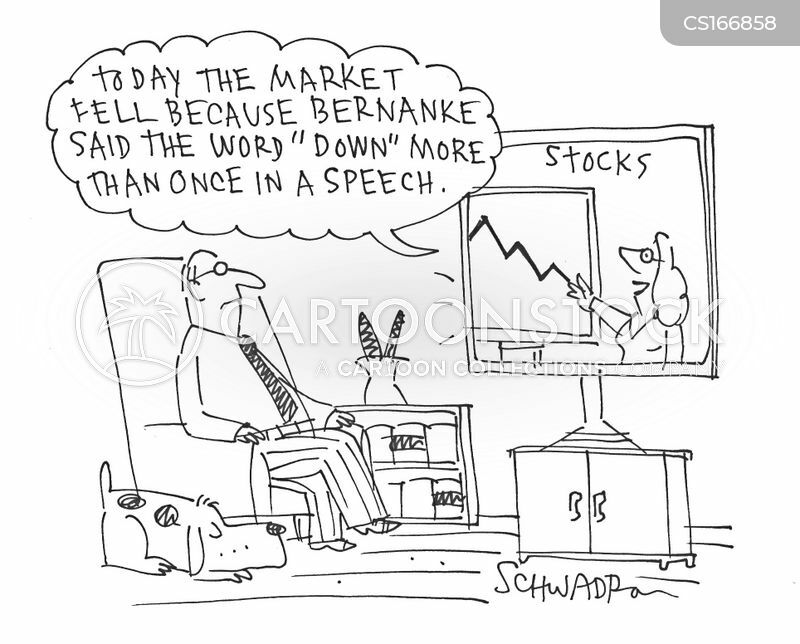 "The best of times, the worst of times? 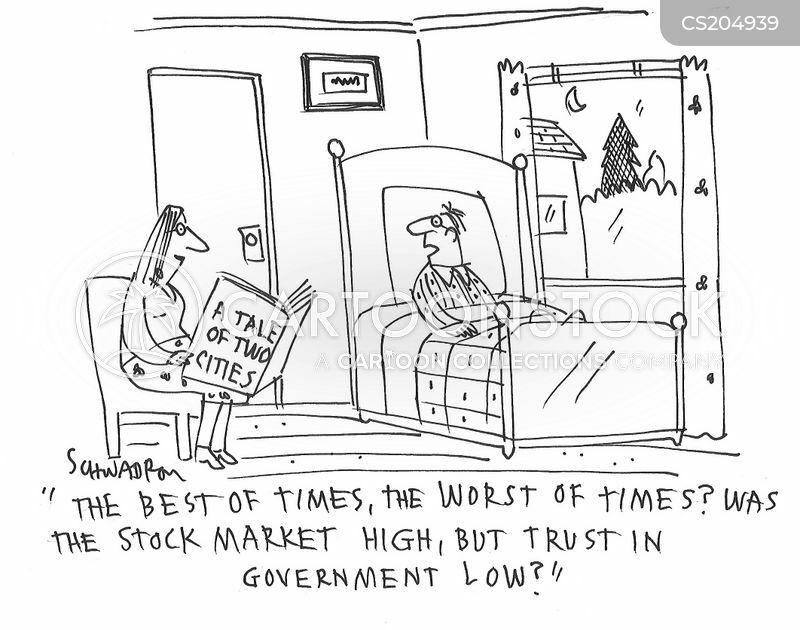 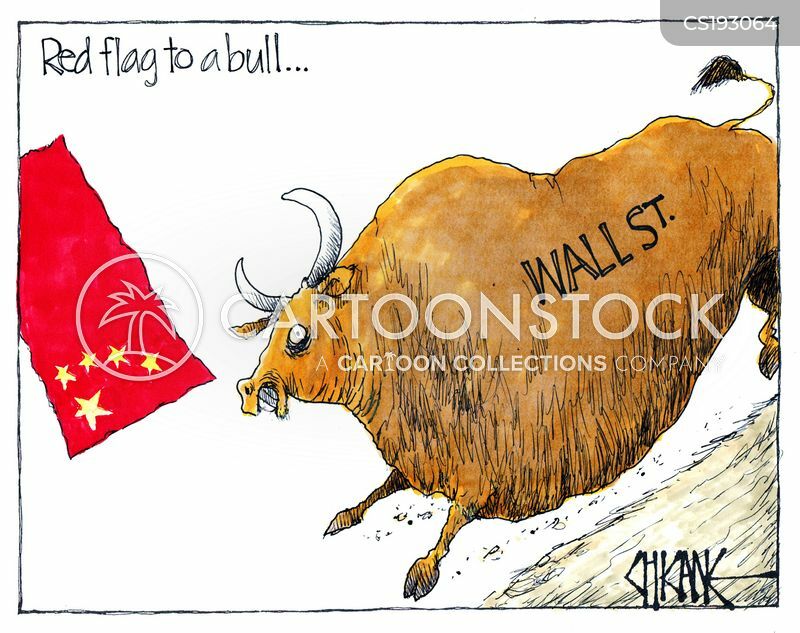 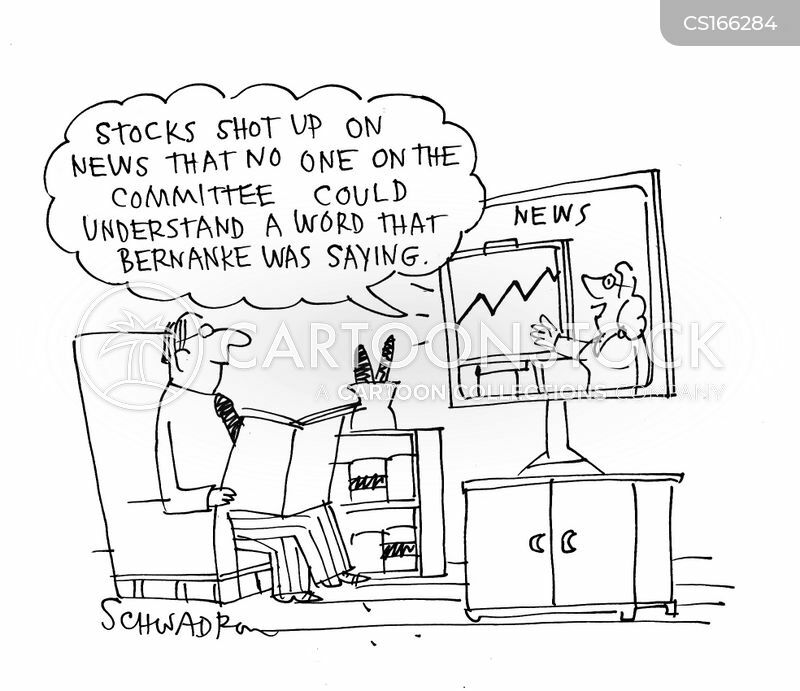 Was the stock market high, but trust in government low?" 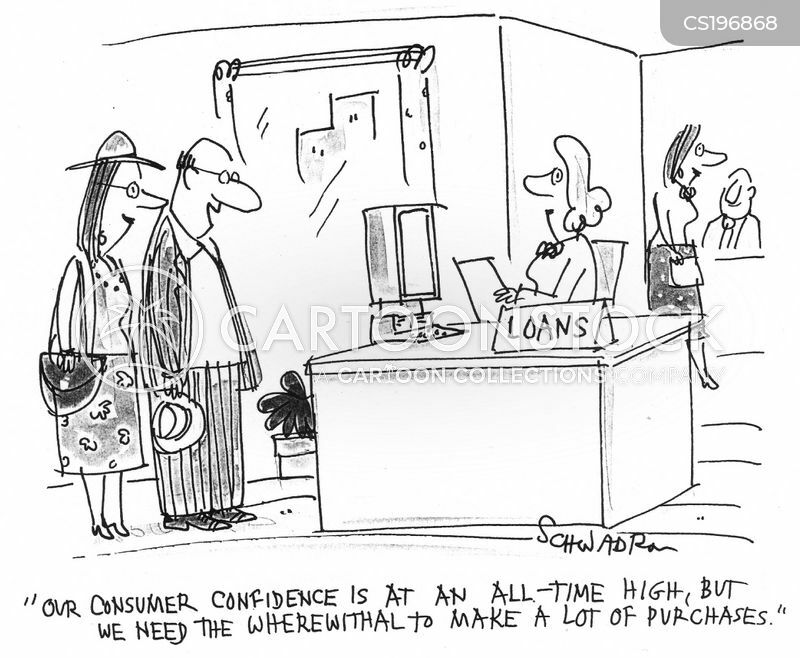 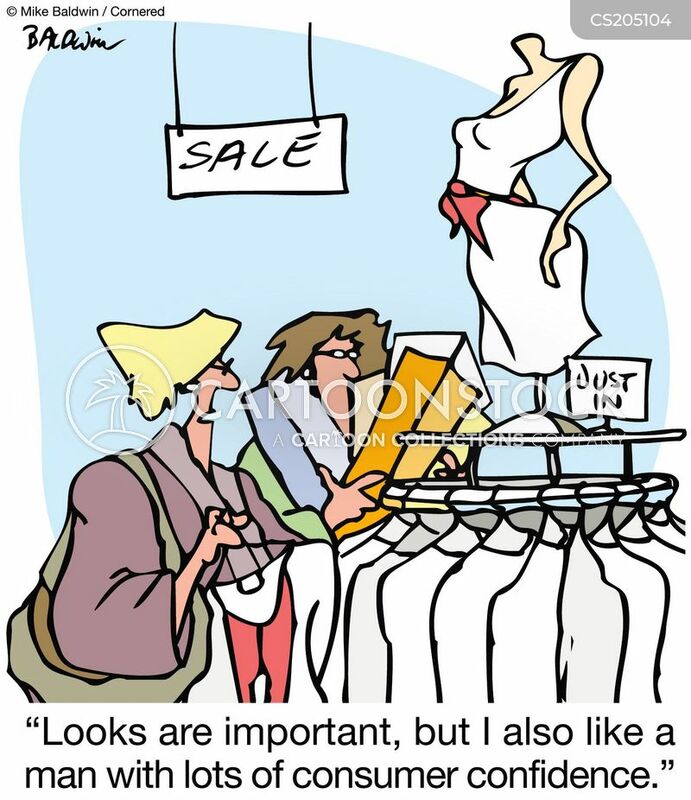 "Looks are important, but I also like a man with lots of consumer confidence."